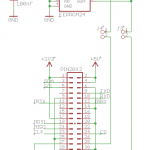 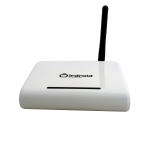 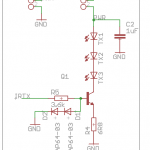 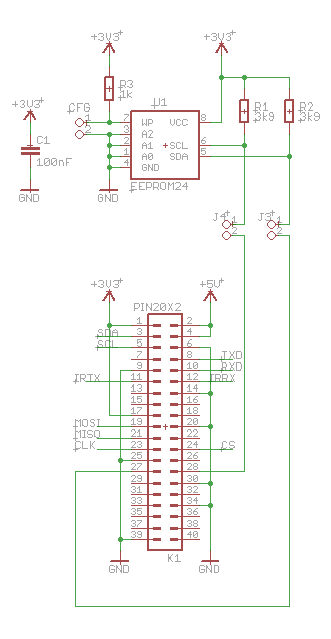 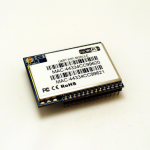 The latest gadget that we are working on is the Irdroid-Rpi Infrared Transceiver HAT / Add-on board for Raspberry Pi. 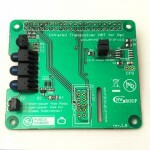 The board provides Infrared Transmitter , Infrared Receiver and UEXT interconnect for Olimex sensors and boards designed with the UEXT connector. 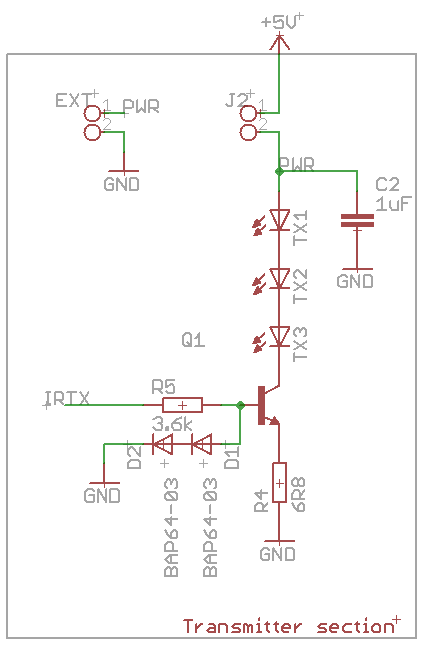 The board can be stacked on top of the Rpi board and you could turn your Rpi into a fully functional Infrared remote control for you home infrared consumer electronics. 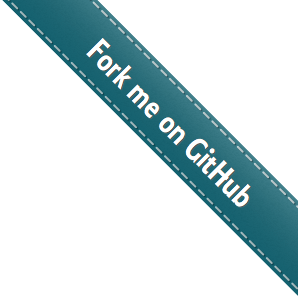 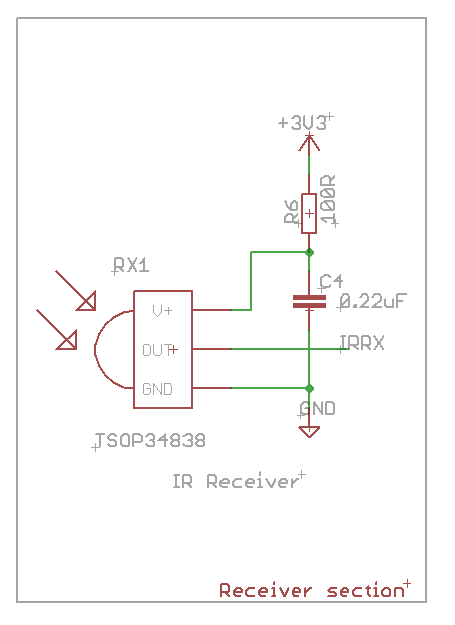 The Irdroid-Rpi is compatible with the LIRC/ Lirc GPIO driver for raspberry Pi and the LIRC utilities for recording and transmitting infrared signals can be used. 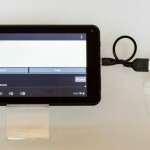 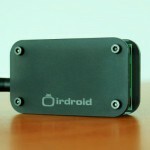 The Irdroid-Rpi uses a optical IR amplification technique that allows to transmit high power IR signal by signal amplification after the IR light is emitted. 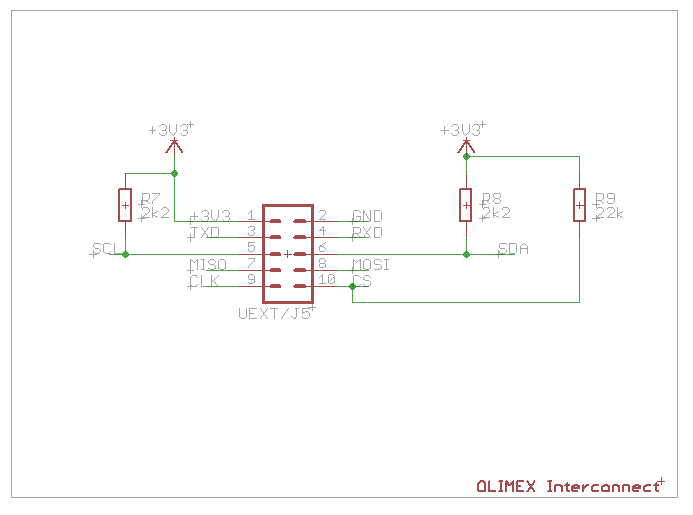 On-board UEXT Interconnect for connecting Olimex sensors and boards. 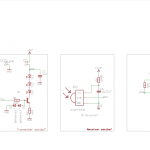 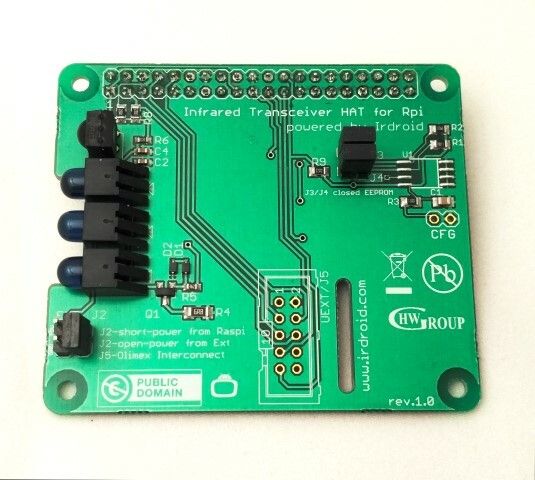 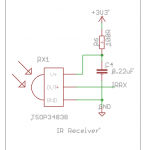 The Irdroid-Rpi infrared transceiver for Raspberry Pi is also designed with the possibility to connect sensors and boards from Olimex (https://www.olimex.com) by using the on-board UEXT connector, designed by Olimex. 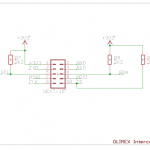 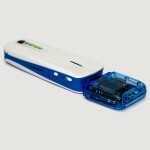 You can check here what sensors are supported http://www.olimex.com/Products/Components/Sensors/ .